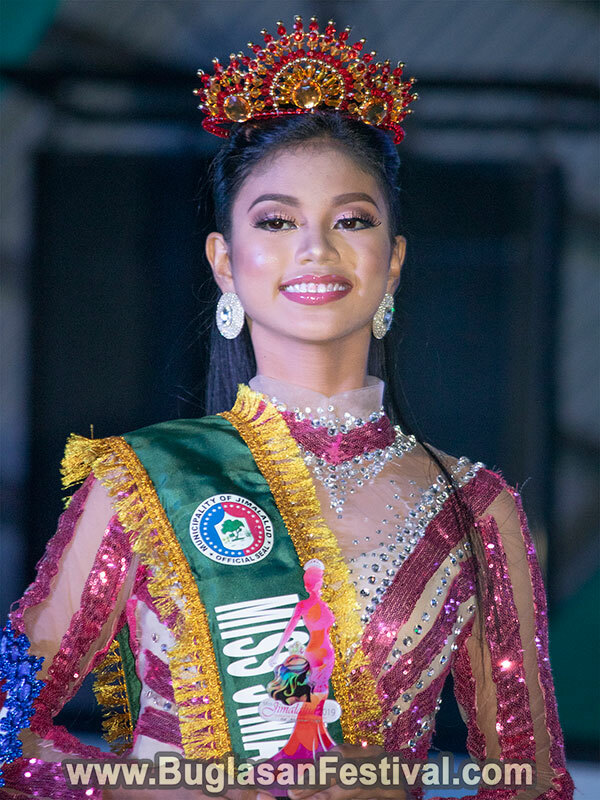 There is not much to say about the Miss Jimalalud 2019, but WOW! 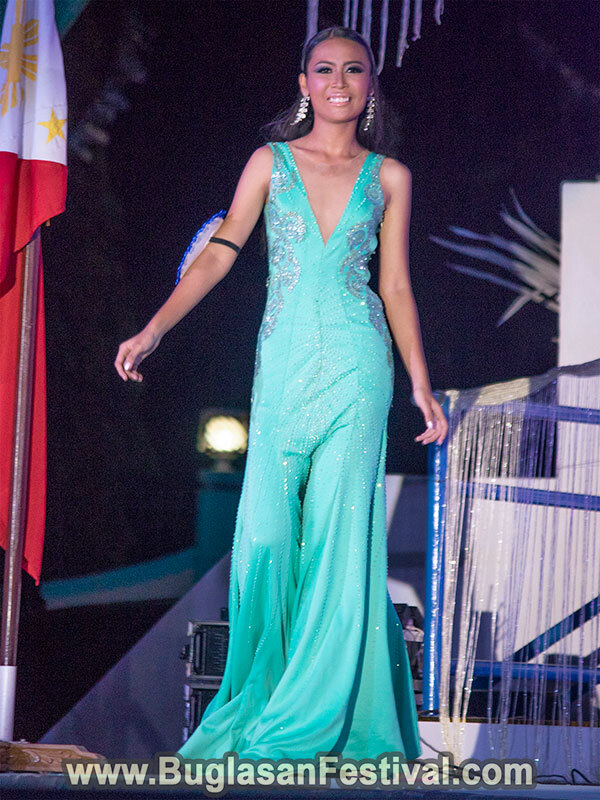 This year’s beauty pageant in Jimalalud was participated by 24 lovely candidates. 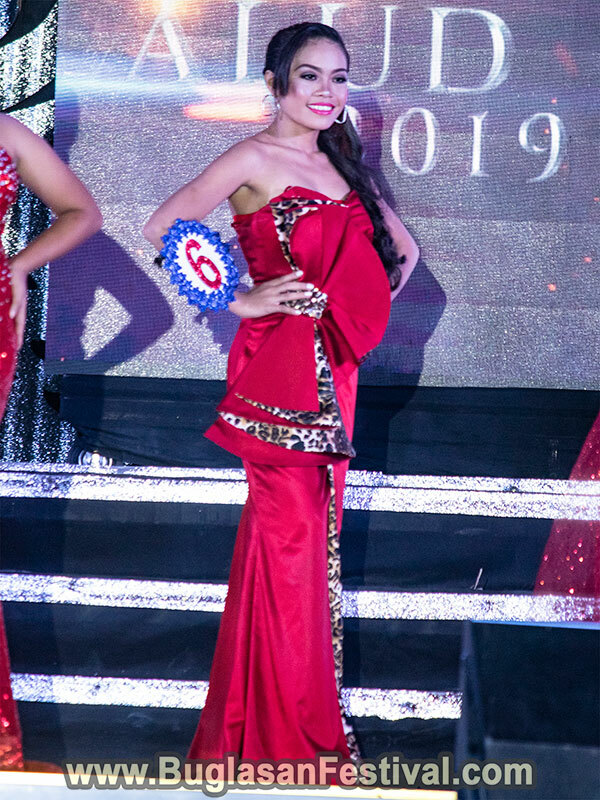 The Coronation Night of Miss Jimalalud 2019 was held last January 14, 2019, at the Judge Restituto V. Tuanda Sports & Cultural Center. 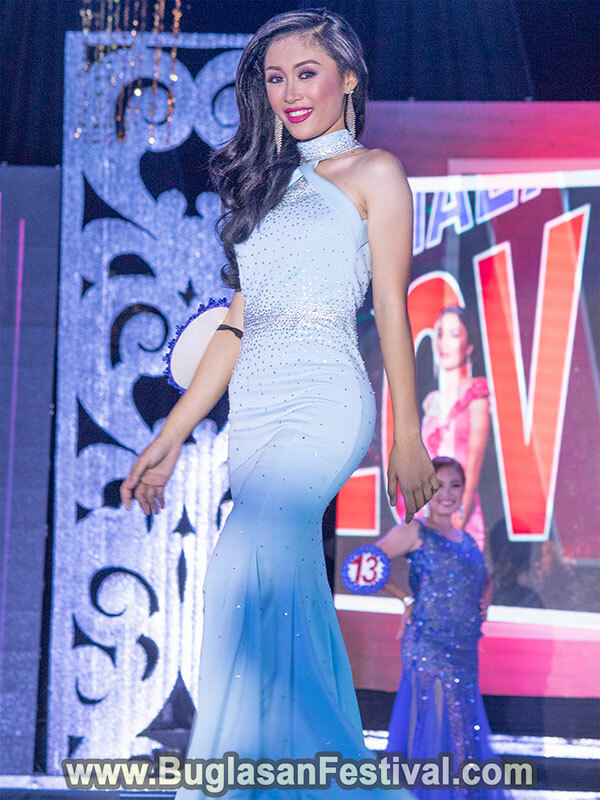 The candidates had to change their attires four times for the production number, play wear, evening gown, and coronation gown. 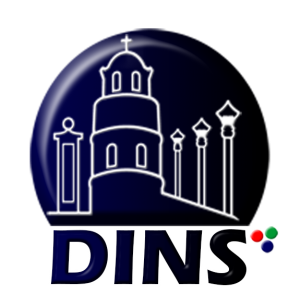 The program started with the respective prayer, singing of the National Anthem and then the opening speeches. 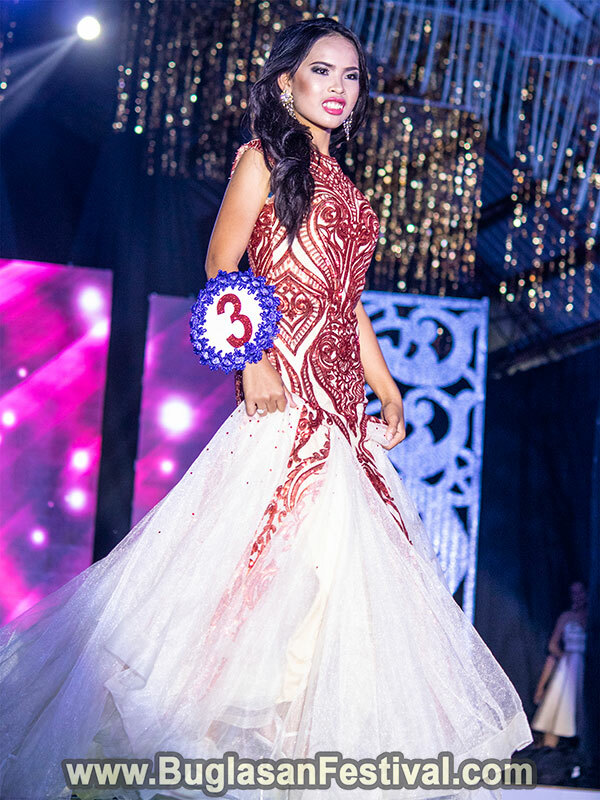 After the introduction, the candidates set the stage of fire with their shiny and eye-catching production number. They wore a “Sto. Niño” inspired attire with crown and colored robes. Underneath the robes are dazzling silver crop top and a mini skirt. 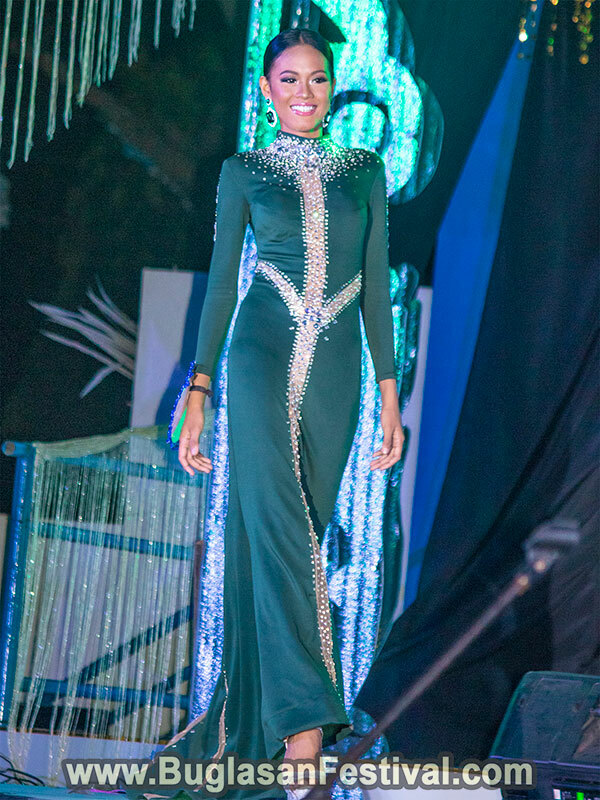 The show was none- stop and went on a smooth flow. 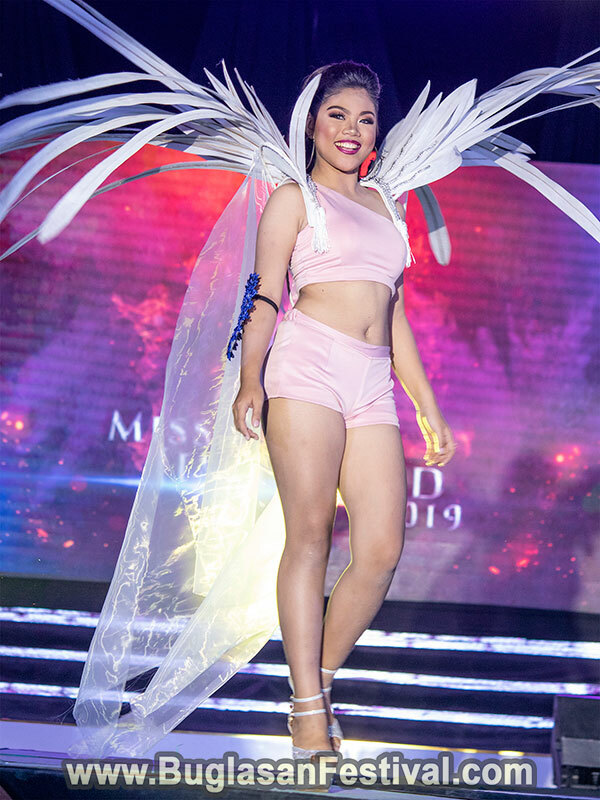 Right after the production number, the candidates came back on stage with their play wear attire with what appears to be Victoria’s Secret angel wings. 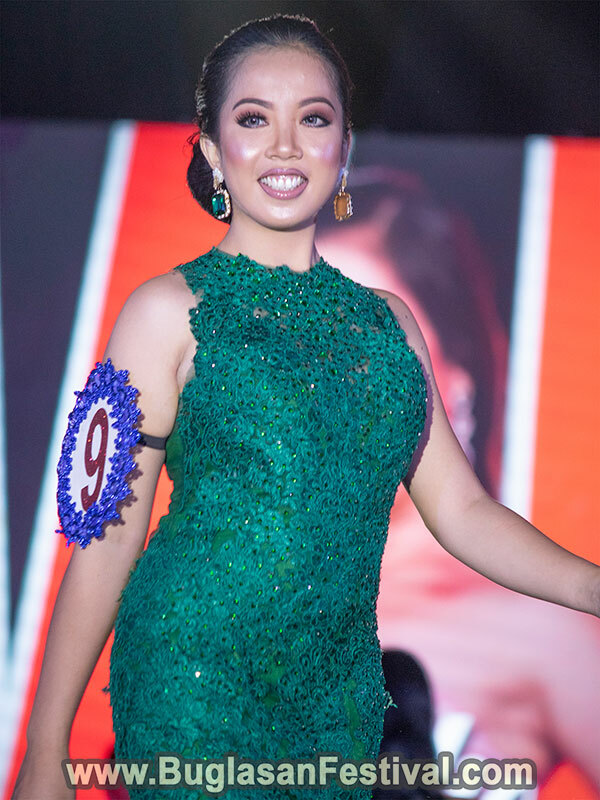 During this portion of the competition, all the twenty-four candidates were given the chance to showcase their confidence and their curvy figures. After the play wears round, a few intermissions were made. Just enough time for the candidates to slip in their evening gowns. The question was asked and not long the top ten were chosen. 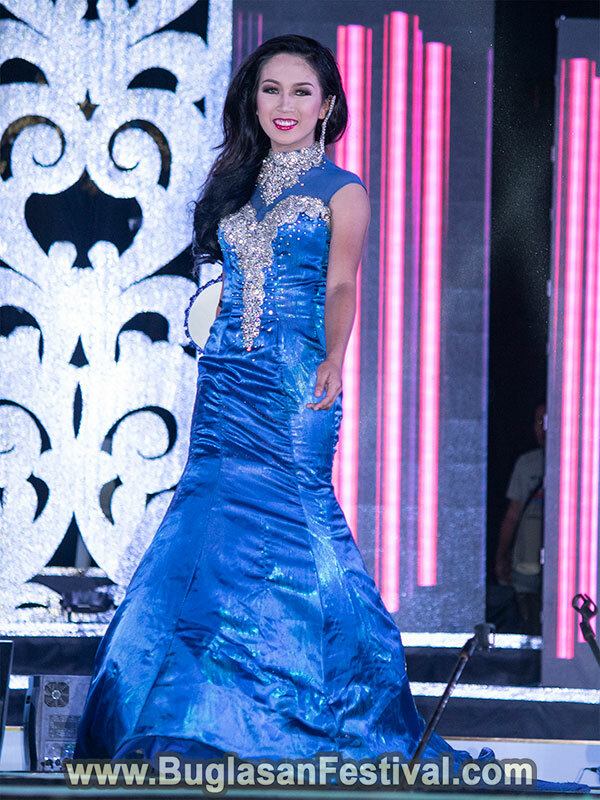 After the top ten, the candidates were given some time to slip in their pink evening gowns and long dresses. Then the top 5 were chosen. 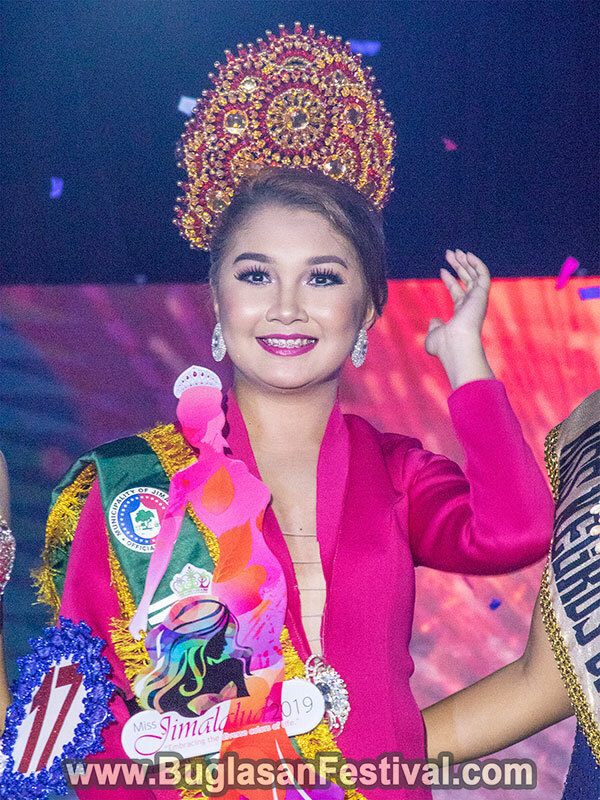 Not long, a new queen of Jimalalud was crowned. 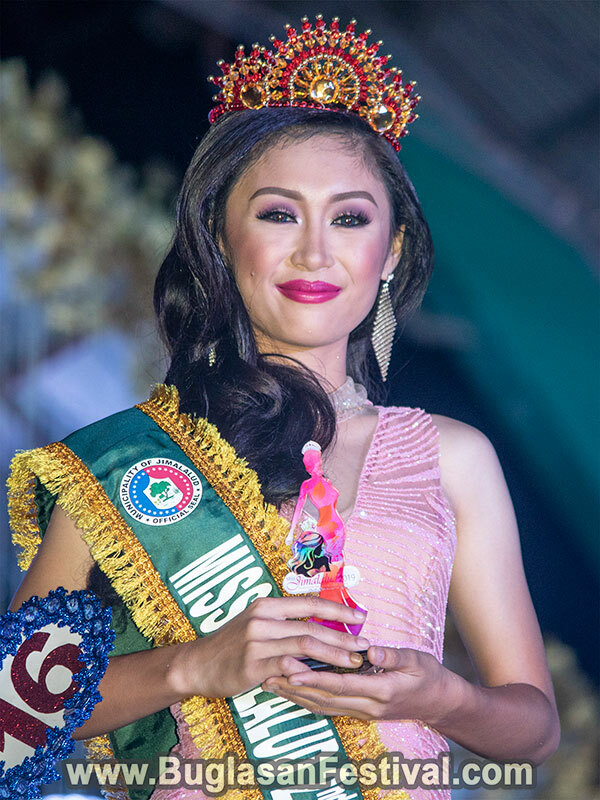 Congratulations to Miss Jimalalud 2019!! !